It’s Hugo nomination season. In fact, the deadline to submit your Hugo nominations is Thursday, March 31st. If you love something, nominate it. It’s really that easy. You don’t have to fill out all five slots. You don’t have to fill in all of the categories. You can nominate even if you only read or watched one thing last year. You can start your ballot now and change it or add to it right up until the deadline. 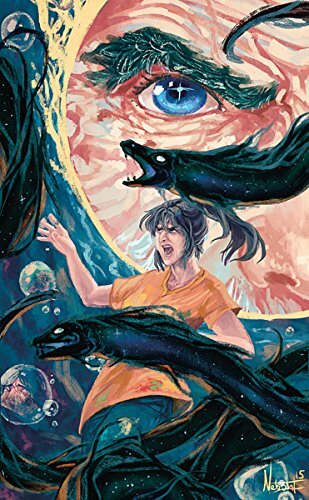 If you’d like to consider something of mine, please read Poseidon’s Eyes, a short story published in Volume 31 of Writers of the Future. If you don’t want to buy the whole book, you can read the story for free on Wattpad (you might have to register). As you read it, I’d like to make a special request. Please don’t nominate the story because you like me or something else I’ve written, because I’m female, to piss someone off or because of what happened last year. To my mind, there is only one valid reason to nominate something for a Hugo – because you love it. 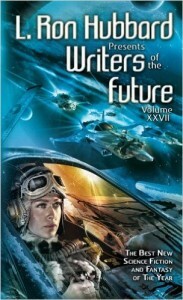 Here’s the Writers of the Future sale I promised. 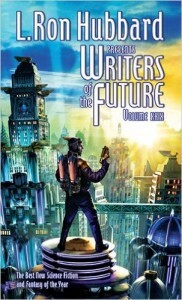 Galaxy Press is offering a killer deal on Volumes 26, 27, 28 and 29 of the popular Writers of the Future series. 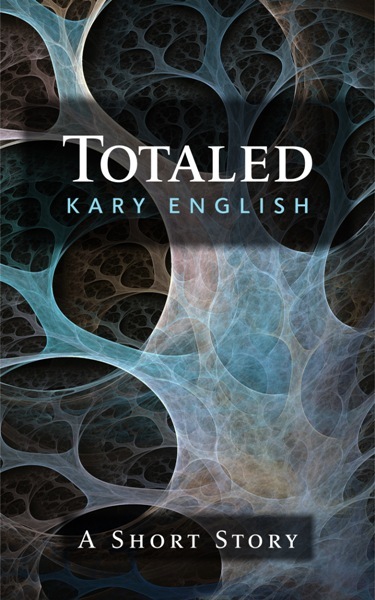 If you like short fiction and discovering new writers, these are perfect for you. If you’re a writer or illustrator who’s thinking about entering, one of the best ways to learn what the contest likes is to read the anthos. Free mini eARC for #WOTF31! Who wants one? In the next day or so, I will have a mini eARC for volume 31 of Writers of the Future to distribute to anyone who is willing to leave an honest review on launch day (or thereabouts). The mini eARC (PDF) will only have three or four of the stories in it. If you want to read them all, look for the mini eARCs being offered by some of my co-authors. Gotta catch ’em all! The launch is scheduled for May the 4th. May the Fourth be with you! How awesome is that? In your review, it’s fine to mention that you haven’t read all of the stories, and please do mention that you received a free sample copy. If I get a lot of requests, please give me a day or two to get back to you. If you buy the paper copy and we ever meet at a con or workshop (*ahem* Sasquan), I will be happy to sign it for you! 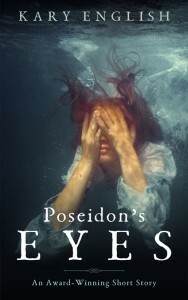 Oh, and here’s a plug for my story, POSEIDON’S EYES. In a sleepy California beach town, spirits magnify both the good and the evil in human hearts. ETA: I’ve also got two 99 cent sales for you! 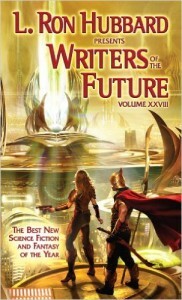 Mike Resnick’s Best of Galaxy’s Edge has 25 short stories in it, including my Hugo nominee, and Writers of the Future, Volume 29 (not the current volume) is also on sale. Grab them fast because I don’t know how long the sales will last. Reminder: Comments are moderated, and may not appear in a timely fashion if I’m busy writing or away from my computer. Sometime back in July, I got a phone call from Joni Labaqui letting me know that not only had I won Writers of the Future, I’d won first place for Q2 of V31. Yes, winning WOTF is a major squeegasm, but it’s more complicated than that, too. In addition to doing the Tom Cruise sock dance in the middle of my kitchen, I also got hit with a healthy dose of impostor anxiety, survivor guilt and a weird, disoriented “Well now what do I do?” feeling. See, I sent in my first WOTF entry as a dreamy-eyed teen back when Reagan was president and the Berlin Wall was still standing. At that time, my twin goals as an aspiring writer were to A) win WOTF, and B) join SFWA. In March of 2014, I joined SFWA as an Active Member, and by then I’d accepted the idea that I’d probably pro out of WOTF before I won. I guess I should have heard the Universe laughing. Then July rolled around and boom-boom, major life goal accomplished – now what? I felt a little lost. I guess I’m a person who needs goals. Then someone said I’d make a great Dread Pirate Roberts. Er, no wait, someone showed me Christie Yant’s awesome, customizable career bingo sheet, and ZOMG! I WILL DO ALL THE THINGS!! Anyhow, so while I was rolling around with my head all asploded, I neglected to post that I’d won. 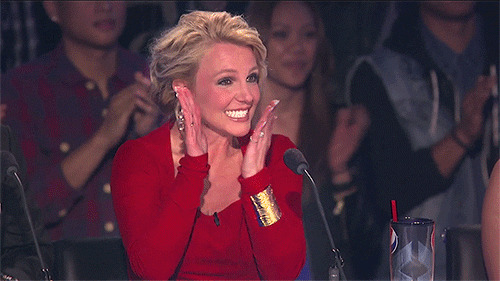 Then it was time for the Q3 finalists / winners to be announced, and I didn’t want to steal their fire. Ditto for Q4, and now here I am, feeling like a goofball and finally blogging about it almost seven months after the fact. So, um, hey – I won Writers of the Future!!!11!1! Writers of the Future: Oops, I did it again! If you know me from any of my online hangouts, what I’m about to tell you is old news. 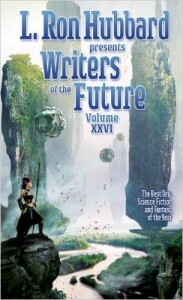 I’m a Writers of the Future finalist for the second quarter (Q2) of Volume 31. Yayyy, me! I’m excited, but it’s my third time riding this bus, so I’m well aware that it usually lets me off at right back at the same stop where I got on. Something is different this time, though. As the news started to trickle out, I realized I wasn’t alone. My friend and editor Josh Essoe also got a finalist nod, so then there were two of us. Party of two? No way! My friend and fellow former finalist Holly Heisey also got a call. So did forum friend and fellow Codexian Samantha Murray, and my friend and workshop buddy Scott Parkin, who shared the finalist hot seat with me in Q4 of Volume 29. Yeah, out of eight possible spots, five us know each other. Now that’s a party! To be fair, there are three more finalists who I’ve yet to meet. Only three of us can win, but with so many friends on the list, I’ll be delighted no matter what happens. It’s all been such a whirlwind that I’ve let my blogging slip. Here’s to more regular posts in the immediate future. And speaking of Writers of the Future, my WOTF bestie Tina Gower won first place in her quarter, followed by the prestigious and envy-inducing Gold Award. Check out her story “Twelve Seconds” in Volume 29.